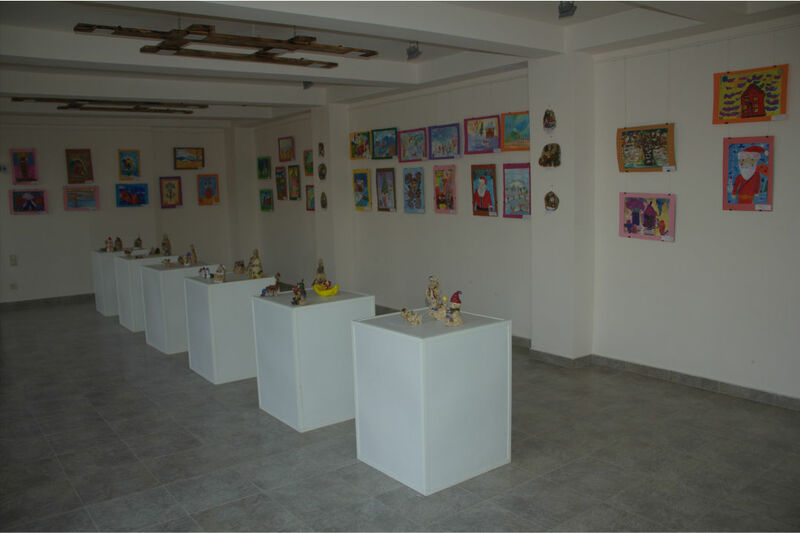 The gallery was founded in 2016. 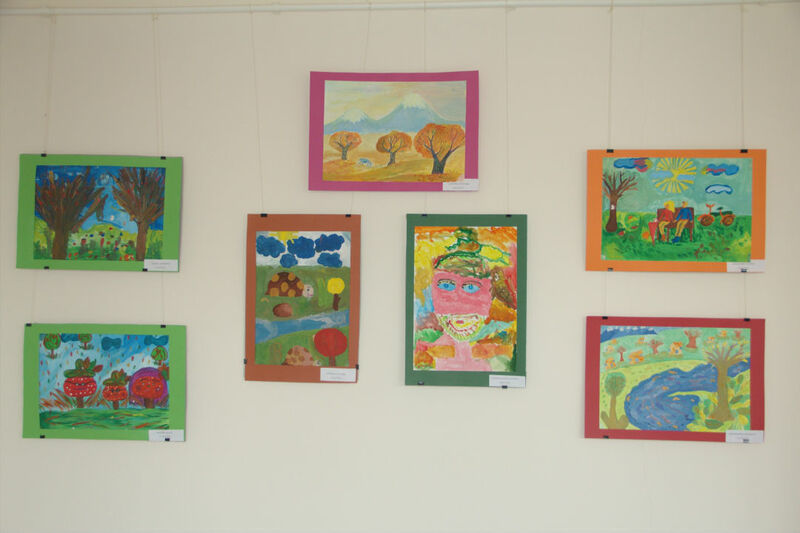 Here you have opportunity to see the paintings, collages of Grigor Machanents and learn about his four published books. 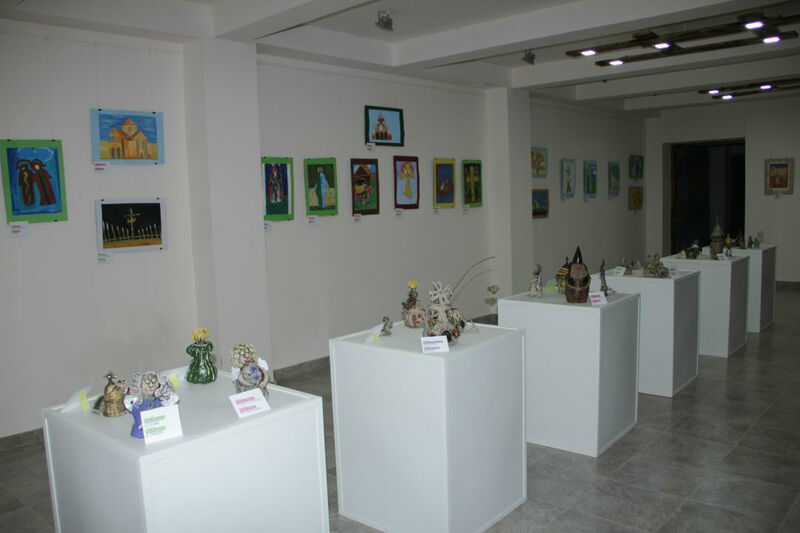 The gallery was founded in 2015. 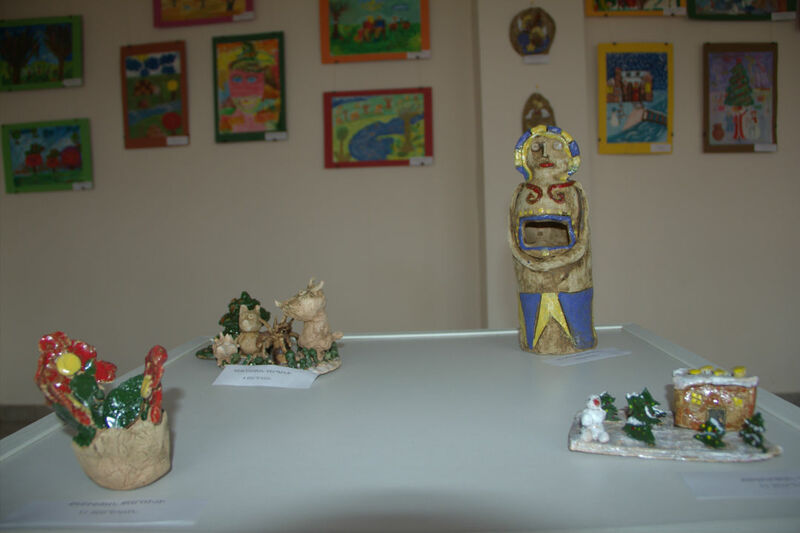 Here are presented the works of the world artists who has been the participants of annual “Machanents International Symposium”. 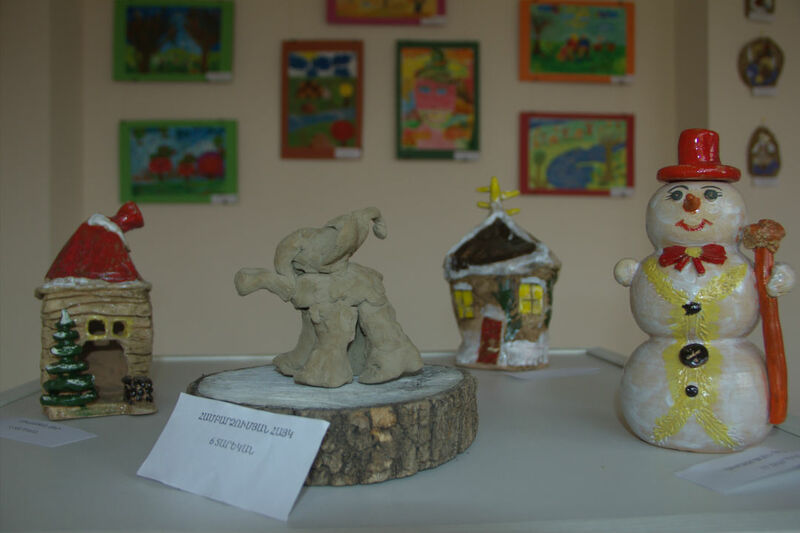 Children’s gallery was founded in 2015. 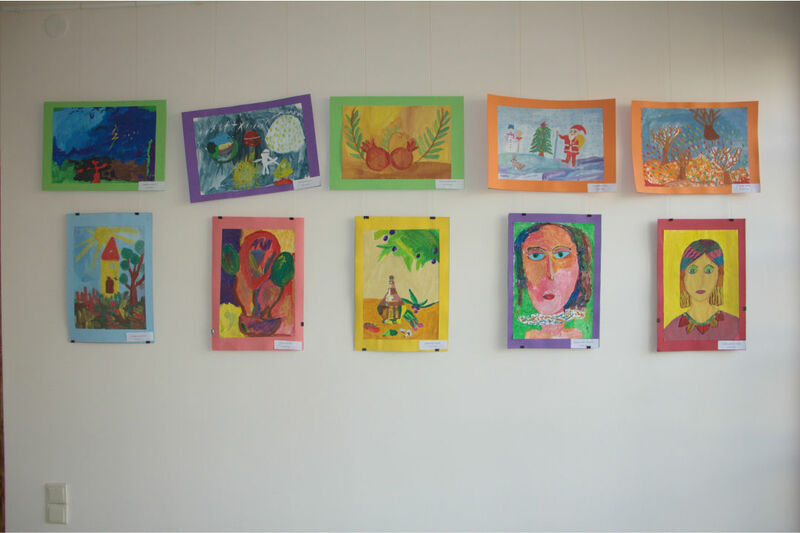 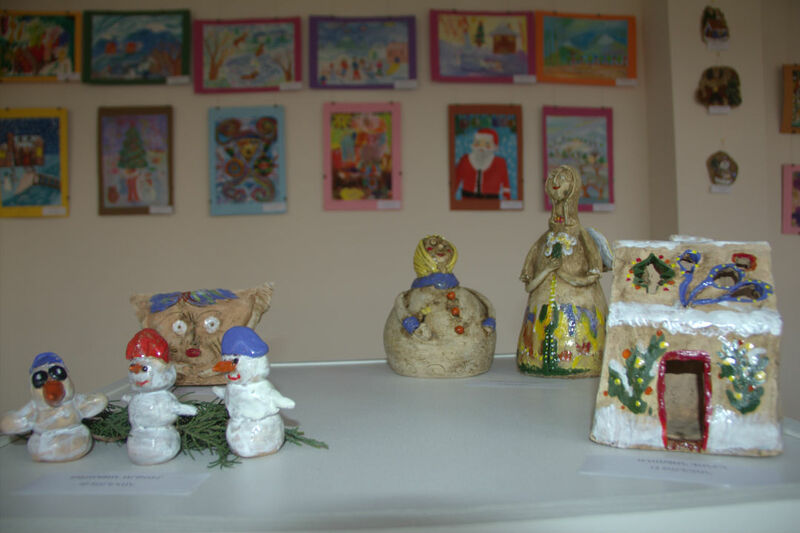 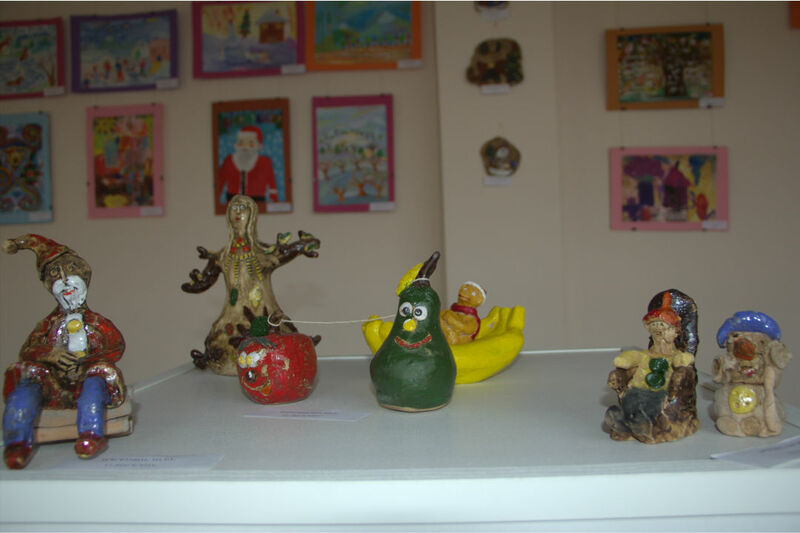 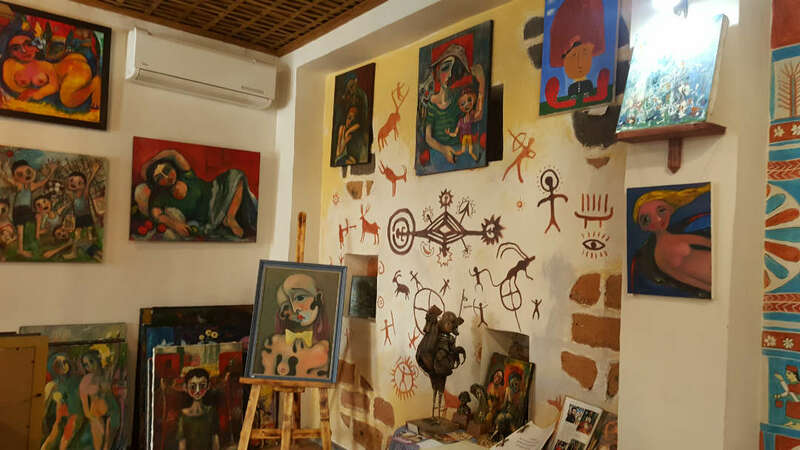 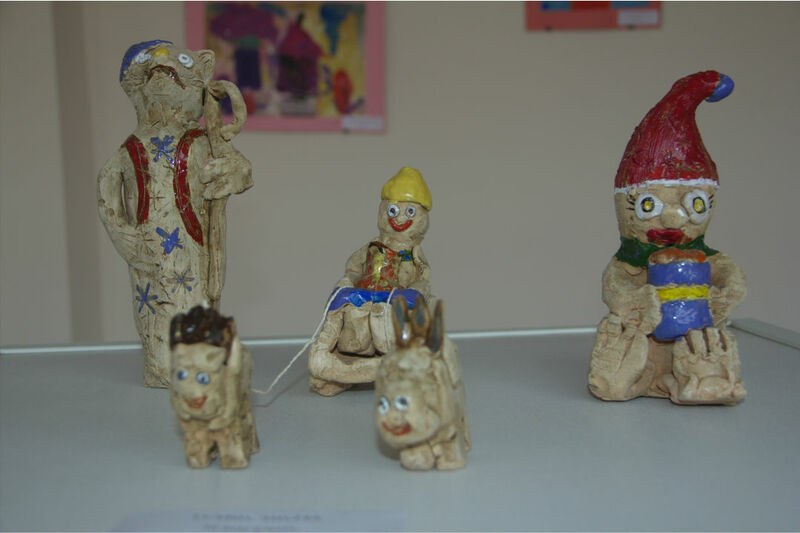 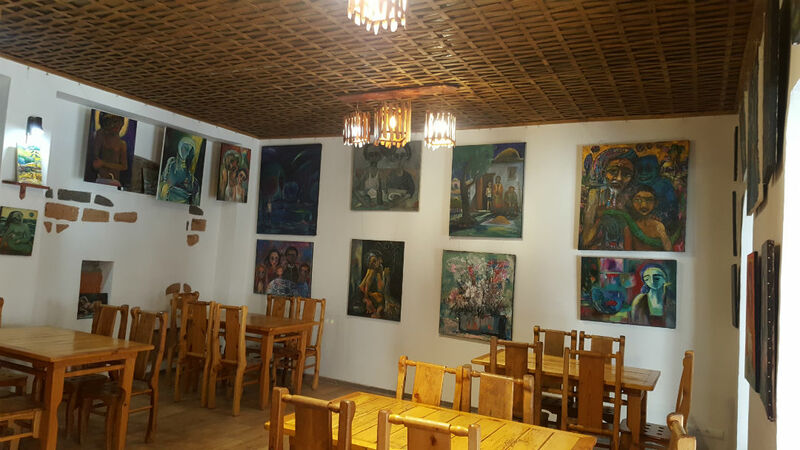 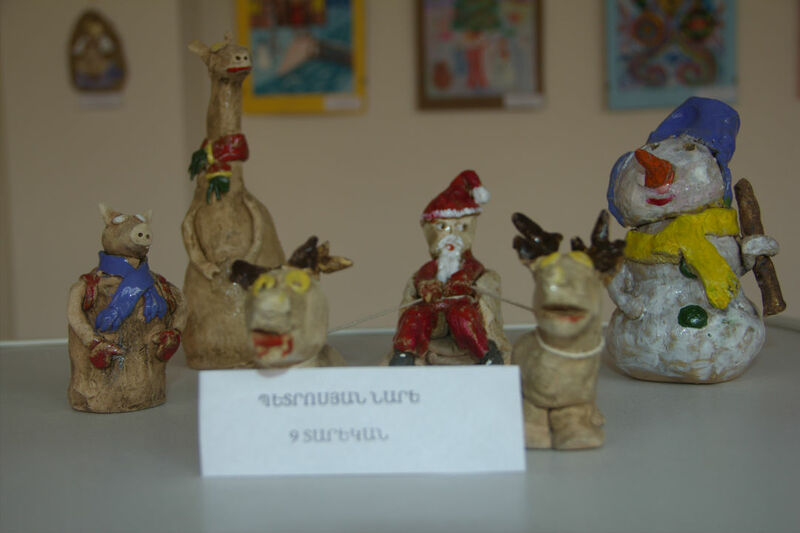 Here are exhibited the paintings and clay works of the Art school students’ of “Cross of Armenian Unity” NGO.